UNESCO (the Organization of the United Nations for education, science and culture) was founded in 1945 in order to contribute to the consolidation of peace and to promote intercultural dialogue through education, science, culture and communications. Today, its objectives include promoting cultural diversity, quality education for all or building inclusive societies through information and communication. Sobrarbe boasts two World Heritage Sites, (Pyrenees-Monte Perdido and cave art of the Mediterranean basin), a Biosphere Reserve (B.R. 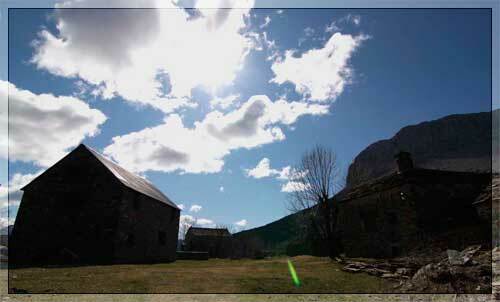 Ordesa - Vignemale) and the figure of the Geopark, though not being a proper programme, is sponsored by the UNESCO.